Apartamentos Tavir Turistic Castelldefels, Hotel Spain. Limited Time Offer! 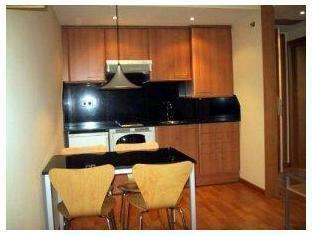 Apartamentos Tavir Turistic. 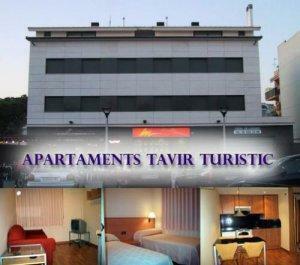 "Apartamentos Tavir Turistic" is an apart-hotel. 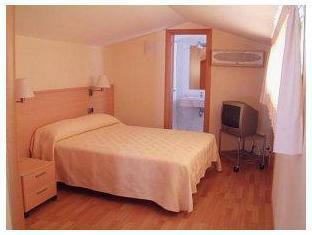 "Apartamentos Tavir Turistic" is located in Castelldefels. 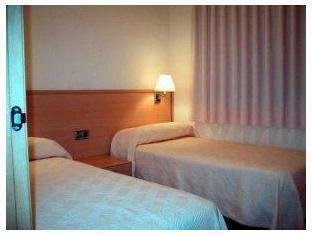 The air conditioning keeps the heat outside, always ensuring a comfortable temperature in the rooms. The onsite restaurant serves an appetizing dinner. Staying in touch with your family and friends is made possible with free of charge Internet access. Located on the sea promenade, just 50 metres from the beach, the Apartamentos Tavir Turistic offers clean, fully equipped, well-decorated and modern apartments. Just 15 minutes from Barcelona, the hotel lies in the beach town of Castelldefels.